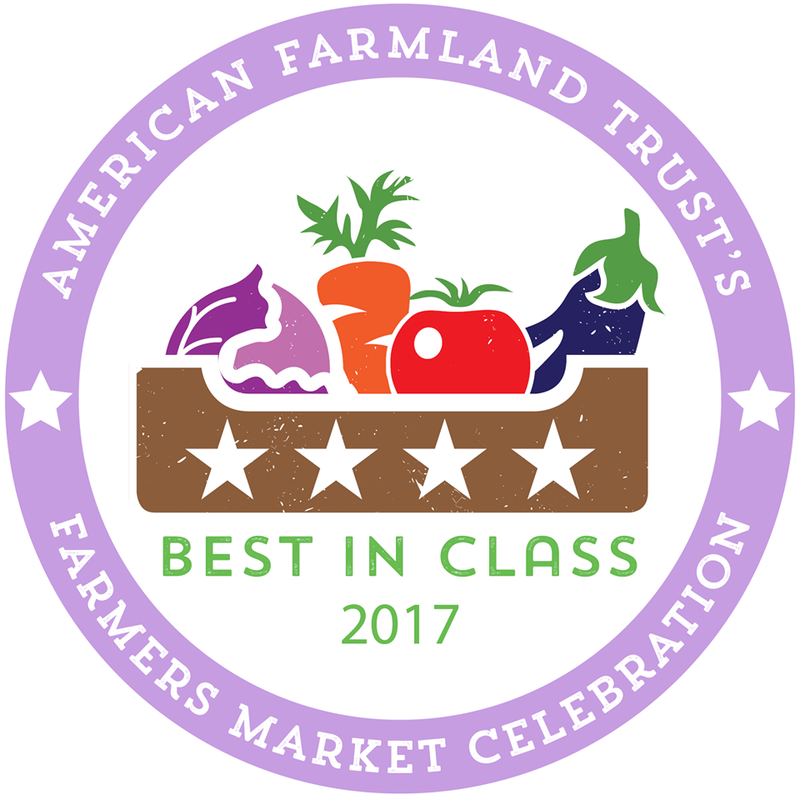 The Sitka Spruce Tips 4H club will host its inaugural 4H Fair at the Sitka Farmers Market from 10 a.m. to 1 p.m. on Saturday, July 30, at the Alaska Native Brotherhood Founders Hall (235 Katlian Street). The Sitka Spruce Tips 4H club is co-sponsored by the University of Alaska Fairbanks Cooperative Extension Service and the Sitka Conservation Society. It provides a variety of programming promoting the Alaska Way of Life for youth and their families. 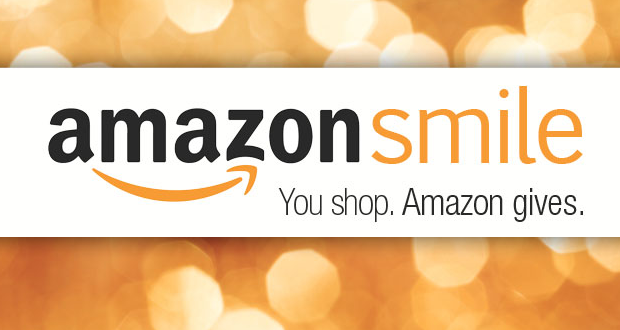 Only one entry per individual per category is allowed, so we are asking members to choose your best item. Other items can be displayed but not entered for judging. “This is a chance for community members to see what 4H has been up to all year and become involved if they want,” Shaw said. “(We will have registration forms). Sitka residents love their venison, so the University of Alaska Fairbanks Cooperative Extension Service and the SouthEast Alaska Regional Health Consortium (SEARHC) WISEFAMILIES Traditional Foods program hosted a free class on canning, smoking, and making deer jerky on Oct. 30 at the Sitka Kitch community rental commercial kitchen. The Oct. 30 class featured lessons on how to can venison in jars, taught by Ellen Ruhle, as well as info about how to prepare deer jerky and how to smoke venison roasts, taught by Jud Kirkness. Due to the popularity of the class, the Sitka Kitch is hoping to schedule a second class on deer/venison in the near future. 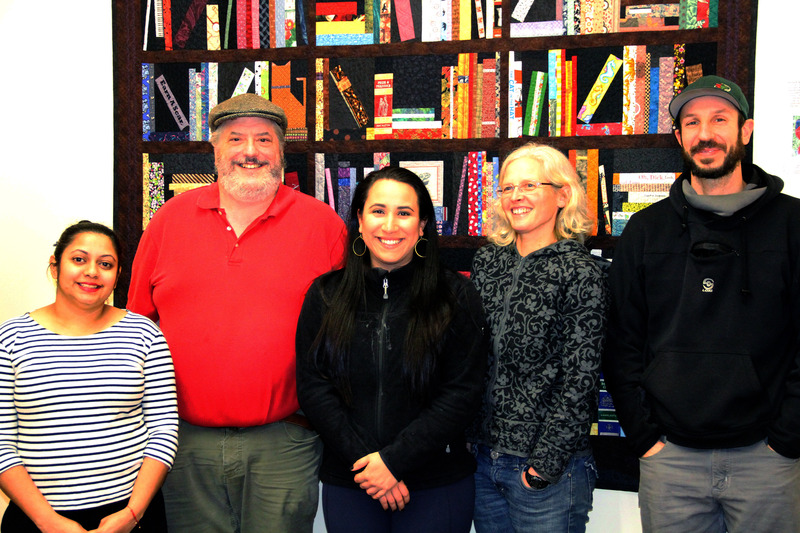 Below is a slideshow of photos taken during the class by Jasmine Shaw of the UAF Cooperative Extension Service Sitka District Office. The SouthEast Alaska Regional Health Consortium (SEARHC) WISEFAMILIES Traditional Foods program and the University of Alaska Fairbanks Cooperative Extension Service are teaming up to offer a deer and venison workshop from 3-7 p.m. on Friday, Oct. 30, at the Sitka Kitch. 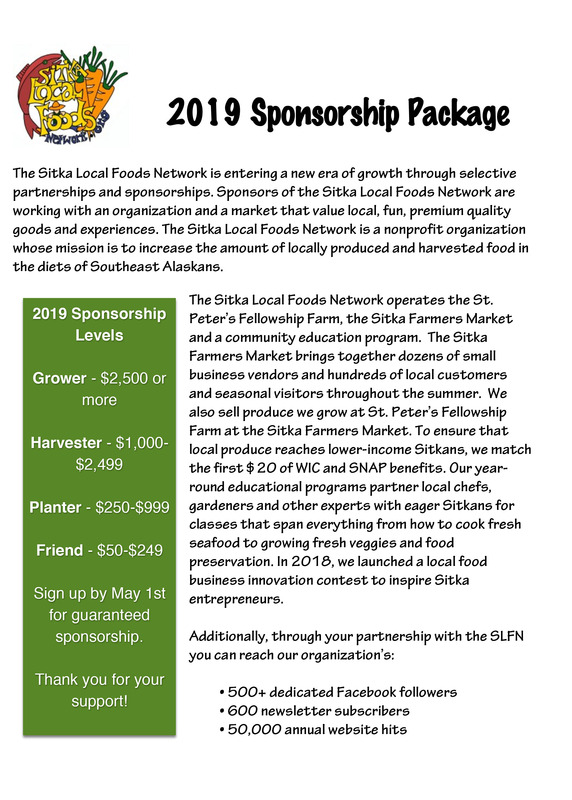 The Sitka Kitch is a rental community commercial kitchen project coordinated by the Sitka Conservation Society, in partnership with the Sitka Local Foods Network, located inside the First Presbyterian Church, 505 Sawmill Creek Road. 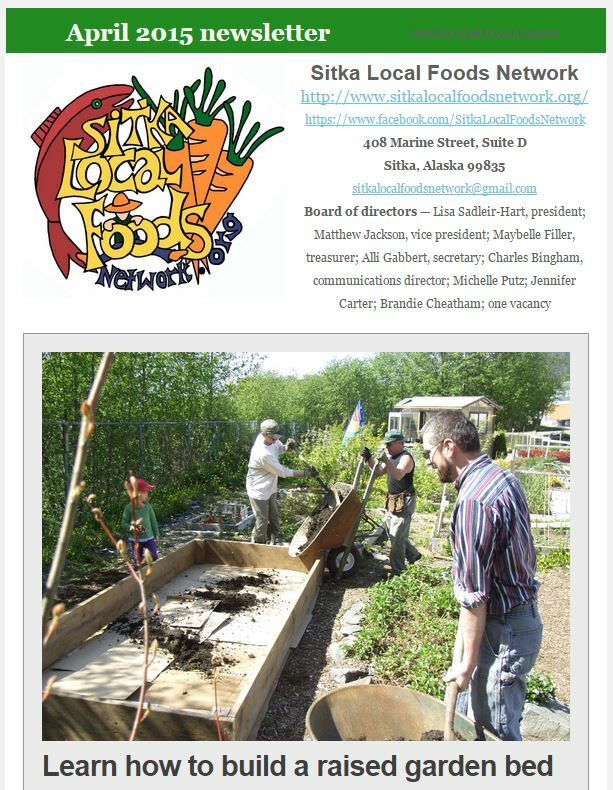 The Sitka Kitch was a project from the 2013 Sitka Health Summit designed to improve food security in Sitka while also providing a space for people wanting to get into the cottage food business or wanting to preserve their harvest for storage in the home pantry. Sitka Kitch officially opened in March 2015 after a series of renovations to make it pass Alaska Department of Environmental Conservation commercial kitchen food safety standards. The Oct. 30 class will feature lessons on how to can venison in jars, taught by Ellen Ruhle, as well as how to prepare deer jerky and how to smoke venison, taught by Jud Kirkness. There is a possibility we will be able to harvest a deer next week, and if so we will add on a portion of the workshop to focus on butchering and meat care. 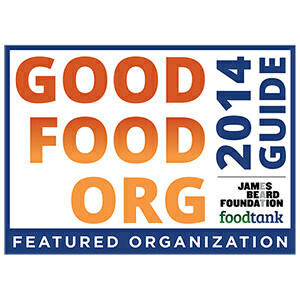 And this time we are just offering the food preservation class (canning, jerky, and smoking hind quarters). Thanks to a grant from the SEARHC WISEFAMILIES Traditional Foods program, all ingredients, jars, and equipment will be supplied in class. The SEARHC WISEFAMILIES Traditional Foods program promotes healthy lifestyles by connecting Alaska Natives in Southeast Alaska to their culture. Members of the program learn how to harvest, cook, and preserve their traditional Alaska Native foods, which usually are healthier than heavily processed store-bought foods. In addition, participants learn traditional language, dancing, carving, weaving, and other skills that help reconnect them to their culture. The UAF Cooperative Extension Service offers a variety of programs geared toward food, how to grow it, how to preserve it for storage, and how to make it into cottage foods you can sell. For those who can’t make the classes, the service offers a series of free online tutorials about home canning called Preserving Alaska’s Bounty. Pre-registration is required for this class, and there are only 12 spots available. For more information and to pre-register, please contact Jasmine Shaw at 747-9440 or jdshaw2@alaska.edu. 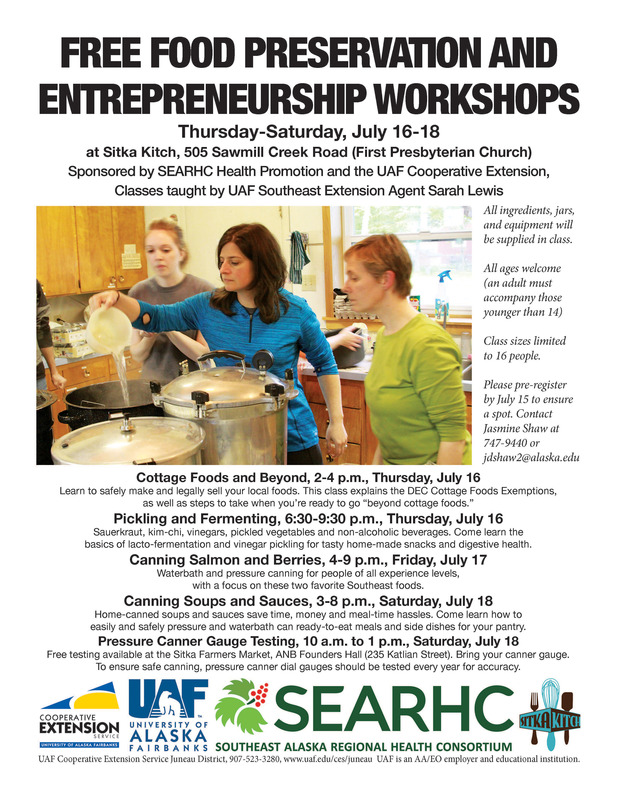 On July 16-18, the Sitka Kitch project hosted Sarah Lewis of the Juneau District Office of the University of Alaska Fairbanks Cooperative Extension Service to host four classes in Sitka on the cottage food industry and home canning. These classes were free and paid for by a grant from the SouthEast Alaska Regional Health Consortium (SEARHC) WISEFAMILIES Traditional Foods program. 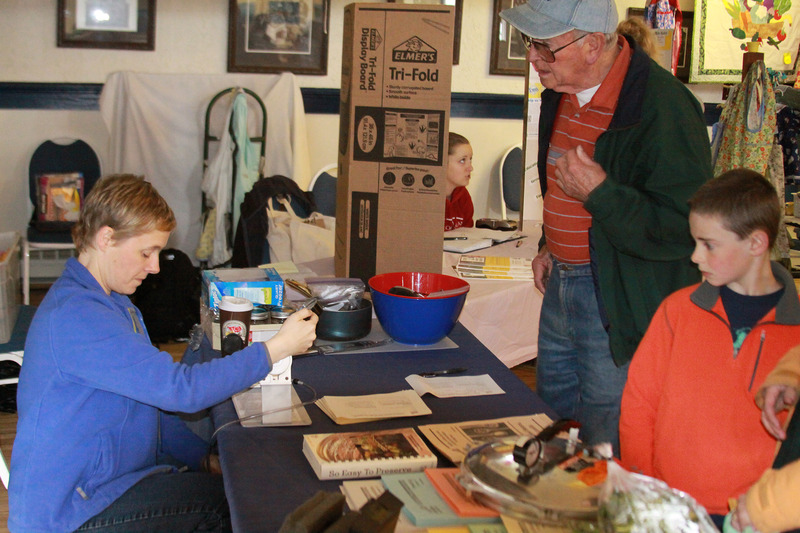 In addition, Sarah had a table at the Sitka Farmers Market on July 18 where she tested pressure canner gauges. 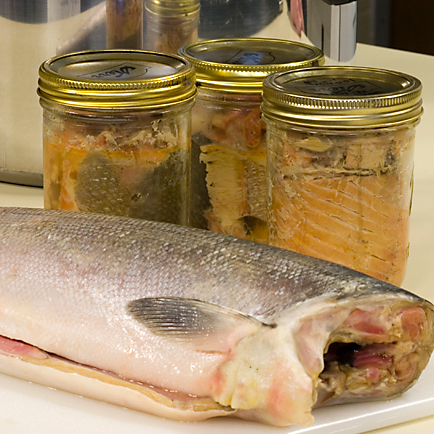 For those who missed the classes and want to learn more about home canning, the UAF Cooperative Extension Service has a series of online tutorials on its website called “Preserving Alaska’s Bounty.” In addition, Leslie Shallcross from the Anchorage District Office of the UAF Cooperative Extension Service will be in town during the Sitka Seafood Festival to teach canning classes on Thursday and Friday, Aug. 6-7, at Sitka Kitch, and on Saturday, Aug. 8, at Sweetland Hall on the Sheldon Jackson Campus. Watch for a class schedule to be posted soon (note, these classes will cost $15 each). A reminder, pressure canner gauges should be tested at least once a year to make sure they are hitting the right pressures for safe food preservation. 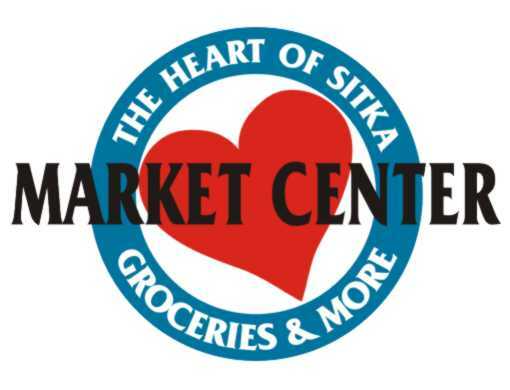 For those who couldn’t get to the July 18 Sitka Farmers Market for pressure canner gauge testing, the Sitka District Office of the UAF Cooperative Extension Service has a tester in its office and you can call Jasmine Shaw at 747-9440 to set up an appointment for testing. The office also has a variety of resources — many of them free — on home canning, gardening and other topics. Slideshows featuring scenes from Friday’s class on canning salmon and berries and Saturday’s class on canning soups and sauces are below. Also, KCAW-Raven Radio attended the pickling and fermenting class and filed this story (which also includes a slideshow at the bottom). The Alaska Dispatch News recently posted this link on how to can salmon. Slideshow from the Friday, July 17, class about canning salmon and berries (above). 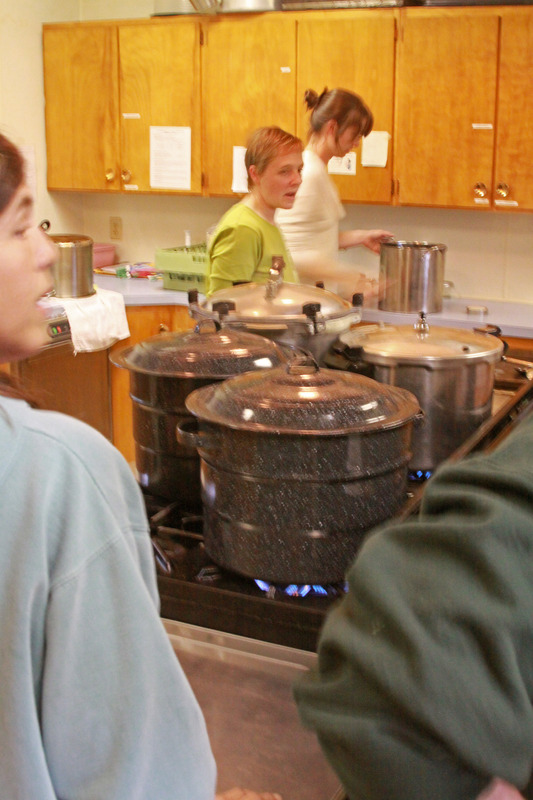 Slideshow from the Saturday, July 18, class about canning soups and sauces (above). Many Sitka residents have pressure canners to preserve their harvest, and this weekend Sarah Lewis of the Juneau District Office of the University of Alaska Fairbanks Cooperative Extension Service is in town to teach four classes about canning on Thursday, Friday and Saturday at the Sitka Kitch (a rental community commercial kitchen at First Presbyterian Church, 505 Sawmill Creek Road, note, all classes are full). She also provide free pressure canner gauge testing at the Sitka Farmers Market from 10 a.m. to 1 p.m. on Saturday, July 18, at the Alaska Native Brotherhood Founders Hall. A reminder about the Sitka Farmers Market, due to health codes we can’t allow any pets other than licensed service dogs in the ANB Hall or the parking lot. 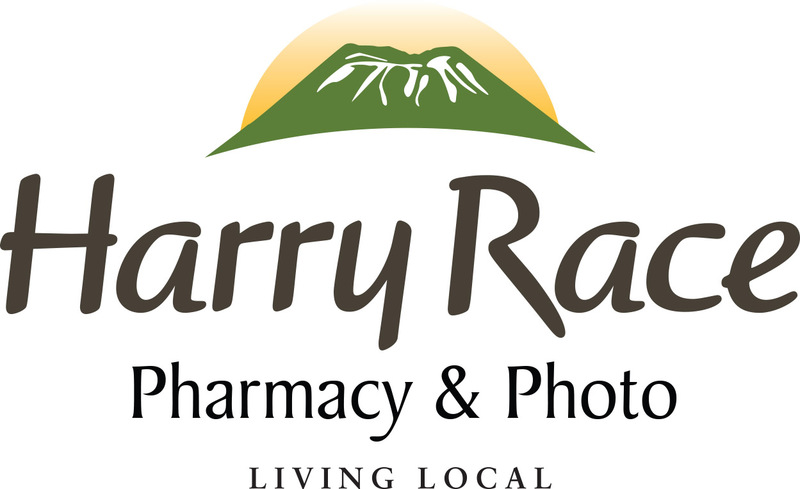 We also don’t allow smoking at the Sitka Farmers Market (in ANB Hall or the parking lot) because this is a health event. Also, if you are in Sitka and you can’t make the pressure canner gauge testing event at the Sitka Farmers Market, you can call Jasmine Shaw at 747-9440 at the Sitka office of the UAF Cooperative Extension Service to set up a time when you can stop by and have her test your gauge in the office. She now has a gauge and is trained on using it. 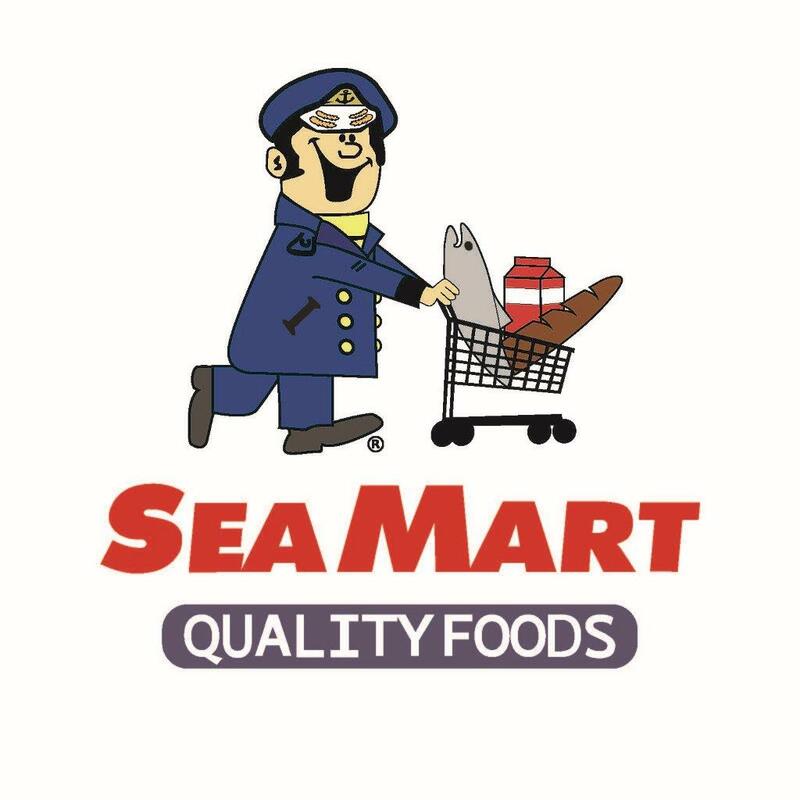 The SouthEast Alaska Regional Health Consortium (SEARHC) WISEFAMILIES Traditional Foods program and the University of Alaska Fairbanks Cooperative Extension Service are teaming up to offer a series of four free food preservation and entrepreneurship workshops on Thursday through Saturday, July 16-18, at the Sitka Kitch. There also will be free pressure canner gauge testing at the Sitka Farmers Market on July 18. 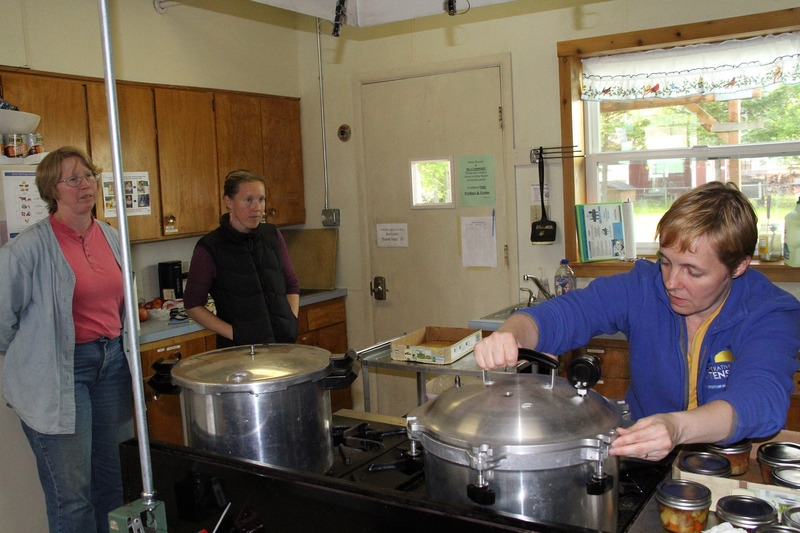 UAF Southeast Extension Agent Sarah Lewis of the Juneau District Office will teach four classes — Cottage Foods and Beyond, Pickling and Fermenting, Canning Salmon and Berries, and Canning Soups and Sauces. These classes are open to Sitka residents of all ages, but an adult must accompany those younger than 14 years old. Class sizes are limited to 16 people. Thanks to a grant from the SEARHC WISEFAMILIES Traditional Foods program, all ingredients, jars, and equipment will be supplied in class. “The WISEFAMILIES Traditional Foods program is partnering with the UAF Cooperative Extension Service because their work complements our purposes, which is to help Native families reduce their risk for disease while working toward getting back to a traditional way of eating,” said SEARHC Health Educator Clara Gray, of the SEARHC WISEFAMILIES Traditional Foods program. 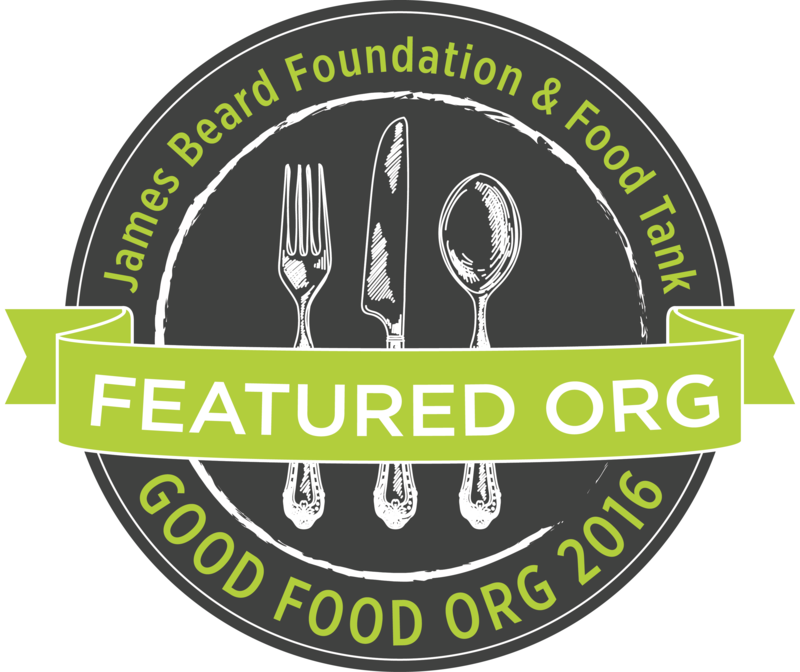 Pickling and Fermenting, 6:30-9:30 p.m., Thursday, July 16 — Sauerkraut, kim-chi, vinegars, pickled vegetables and non-alcoholic beverages. Come learn the basics of lacto-fermentation and vinegar pickling for tasty home-made snacks and digestive health. Canning Salmon and Berries, 4-9 p.m., Friday, July 17 — Waterbath and pressure canning for people of all experience levels, with a focus on these two favorite Southeast foods. 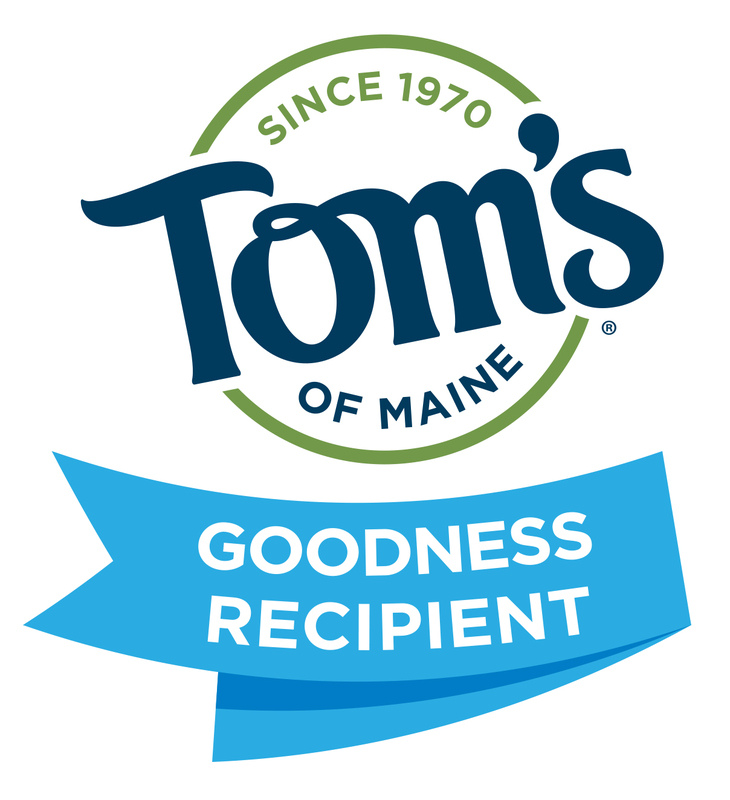 Canning Soups and Sauces, 3-8 p.m., Saturday, July 18 — Home-canned soups and sauces save time, money and meal-time hassles. Come learn how to easily and safely pressure and waterbath can ready-to-eat meals and side dishes for your pantry. 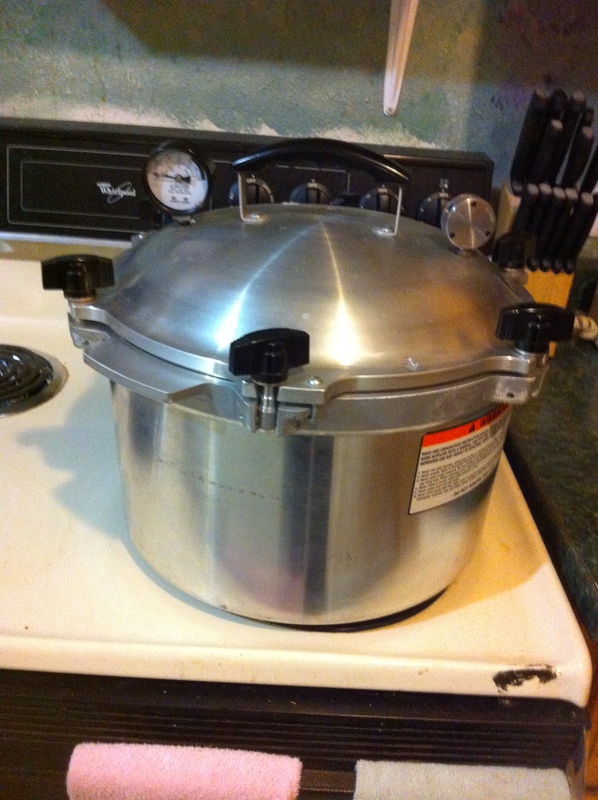 In addition to teaching the four classes, Lewis will offer free pressure canner gauge testing at the Sitka Farmers Market, from 10 a.m. to 1 p.m. on Saturday, July 18, at the Alaska Native Brotherhood Founders Hall, 235 Katlian Street. 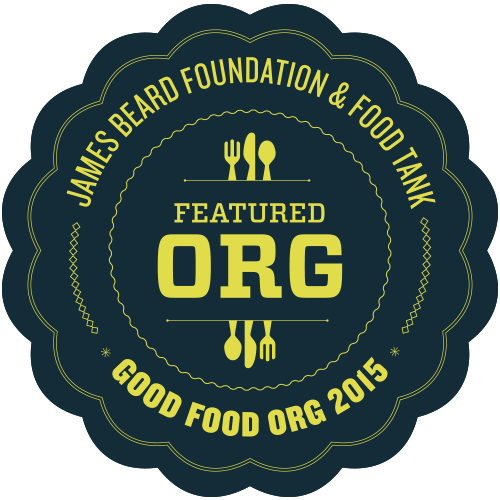 She also will provide other resources about home canning and food preservation. To ensure safe canning, pressure canner dial gauges should be tested every year for accuracy. Due to limited class space, please pre-register by Wednesday, July 15, to ensure a spot. 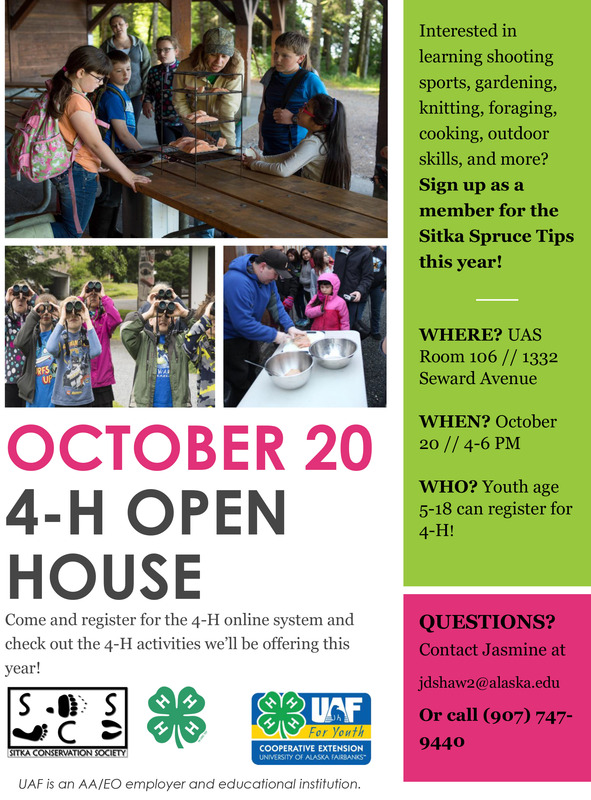 To pre-register, contact Jasmine Shaw of the Sitka District Office of the UAF Cooperative Extension Service at 747-9440 or jdshaw2@alaska.edu.